What if time travel were possible and you could go back to 1945 to eradicate nuclear weapons? William R. Jones addresses this (and other scenarios) in his mind-twisting, scary-good science fiction novel which explores politics in relation to events throughout time. As malefactors test the possibilities of rewriting the past, readers are taken on an introspective journey to an alternate reality. This suspenseful novel introduces a "new future," beginning with the civil war and ending in the year 2026. Author William R. Jones' depiction of greed, and the role it plays in the hands of those who would use a time machine to manipulate history, is a fascinating read. 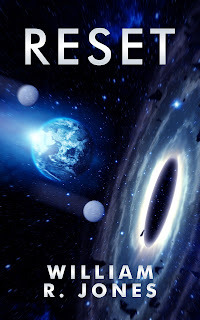 Plans for a critical time travel mission are derailed to serve the unscrupulous contrivances of villains intent on re-writing history to serve their own interests. Reset by William R. Jones is a thought-provoking science fiction novel which is highly recommended and has earned the Literary Classics Seal of Approval. 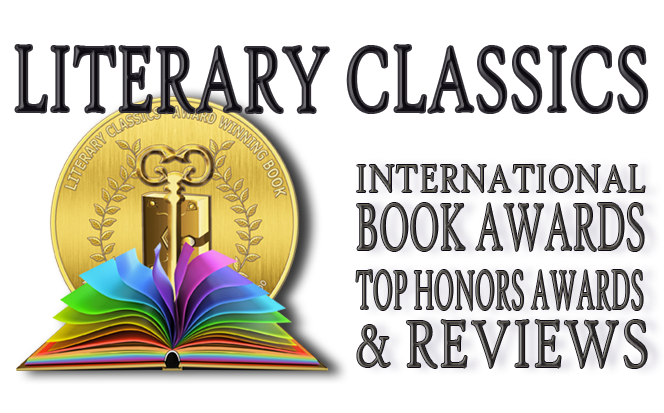 Literary Classics 2015 Book Awards Announced!